Don't know how long i can keep up with this... BLEARGH!!! 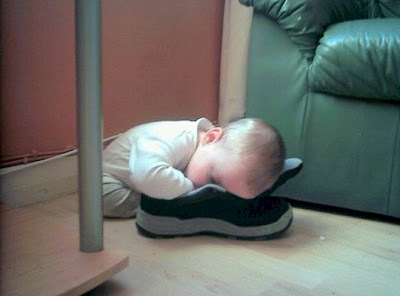 This is how tired i am these days - i sleep anywhere and everywhere.